This one week experience includes an amazing opportunity to work with a first class artist, Doranne Alden. 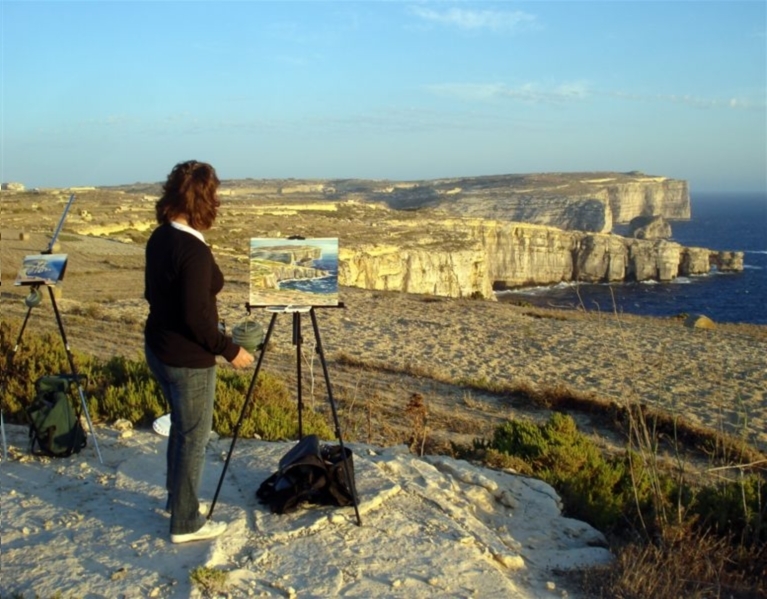 She will provide expert tutorial advice and tips on drawing and watercolour inspired by the magnificent back drop of Gozo. A delightful setting - an artist's dream with landscape, seascape and rustic villages full of charm; ready and waiting to provide and host artistic opportunities. Your tutor for the trip will be Doranne Alden, a professional Graphic Designer and artist, whose preferred medium is watercolour. She enjoys working on a variety of subjects however considers the colour and composition to be more important than the actual content of the scene. She has been working as a tutor with various age and level groups for the last 14 years and has appeared in numerous exhibitions around Europe. Her works have been described as ‘little jewels of art’ in the ‘Ammersee Kurier’; also ‘natural without being too realistic’ a phrase by Thomas Wellens in the ‘Weilheim Tablett’;“the mixture of colour and form are the very strength of Doranne Alden” - Starnberger Merkur; Marika Azzopardi coined the epithet warmth and mouth-watering mellowness. 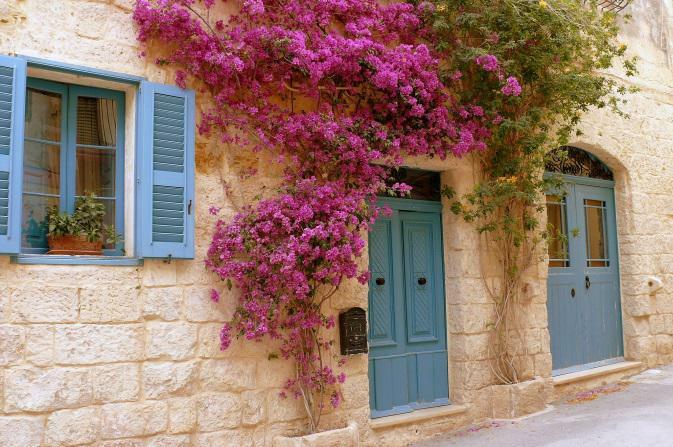 We offer full week courses which include either a stay at a local hotel of your choice or in a charming Gozo Farmhouse with Doranne.